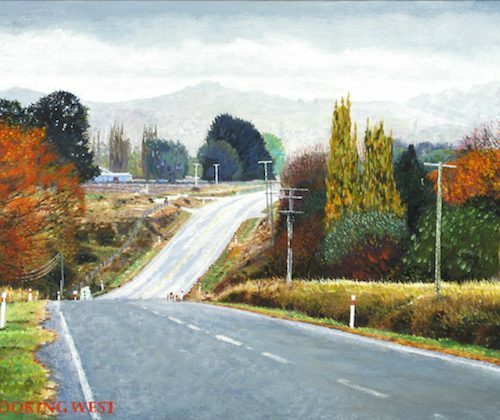 As an expat I view New Zealand with a sense of nostalgia. 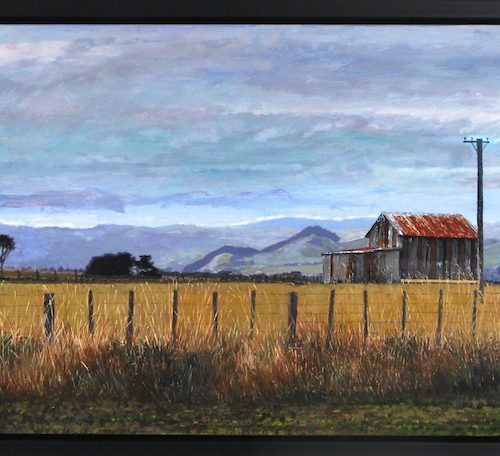 My art practice reflects the emotional relationship I have to both the past and the present. 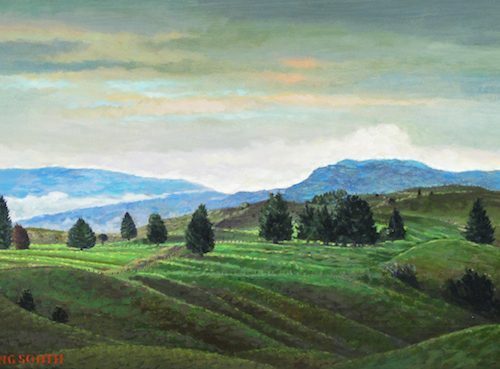 I suspect that my acute sense of where my heart belongs is lingering and more universal. 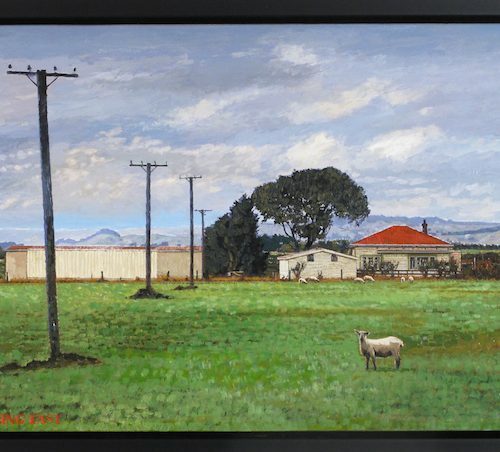 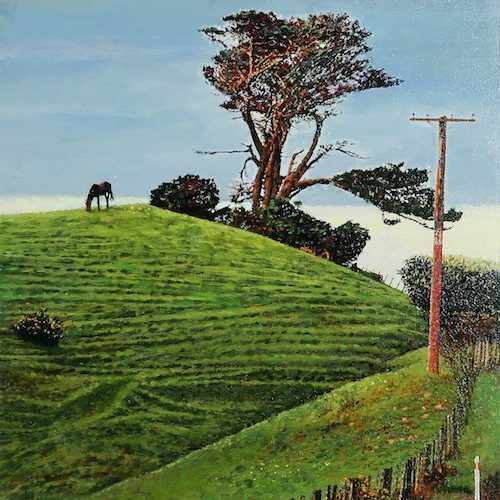 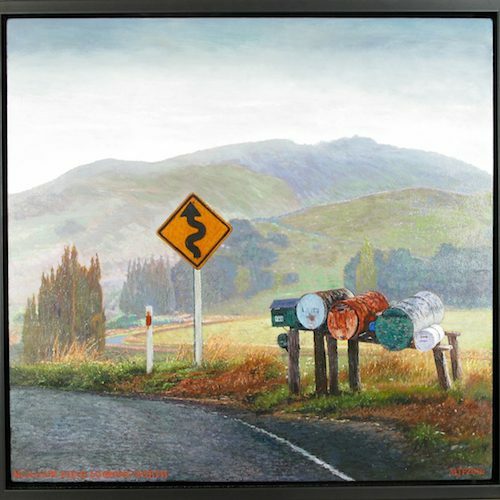 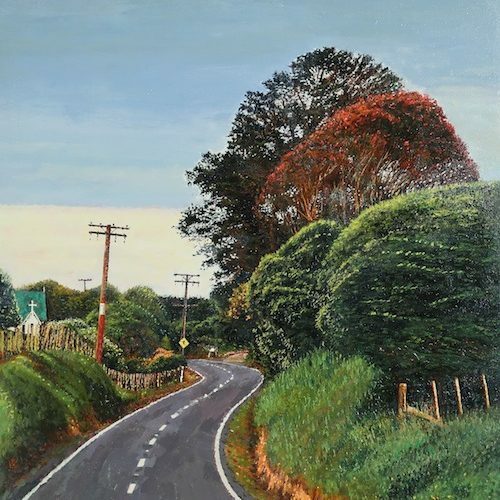 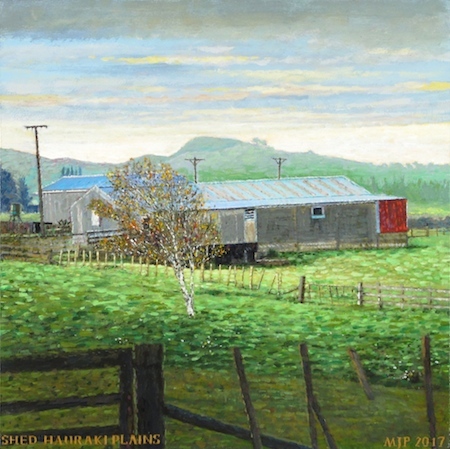 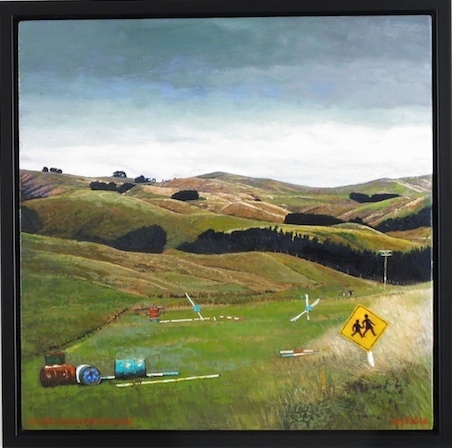 This series of New Zealand paintings sets out to encapsulate the constantly moving balance between the places I will always feel are “home” and the emotionally charged relationship my distance from it evokes.